Now that the summer season has come to an end many people are going to be putting their boats up for the winter. This infographic gives you some reasons on why it is important to get boat covers for your boat. 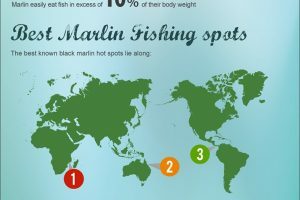 The design for this infographic is bright and has organized look to it. The information is broken into sections that are clearly labeled and with great charts to show how to choose the right boat cover. The blue color has a cool winter feel to it which works with the topic. I like that the information is numbered and shows the steps to measuring for a boat cover. Adding these small details help the reader to understand the information better. The information really is great for someone who owns a boat or recently bought one. It tells you the reasons it is important to get a boat cover and how to choose the right boat cover. The information on how to measure for a boat cover is also really helpful and it is in a step by step format which is great. 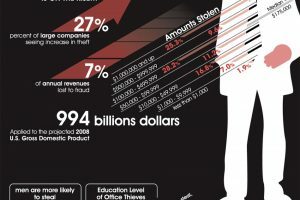 I think this infographic has a good design with great information.